The Free Deer PowerPoint Template is depicting wild life. 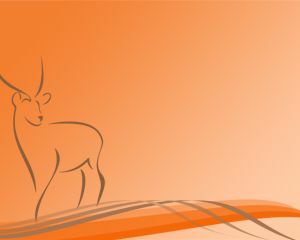 Wild animals are also natural beauty and woods are populated with them, and the scene is charming. 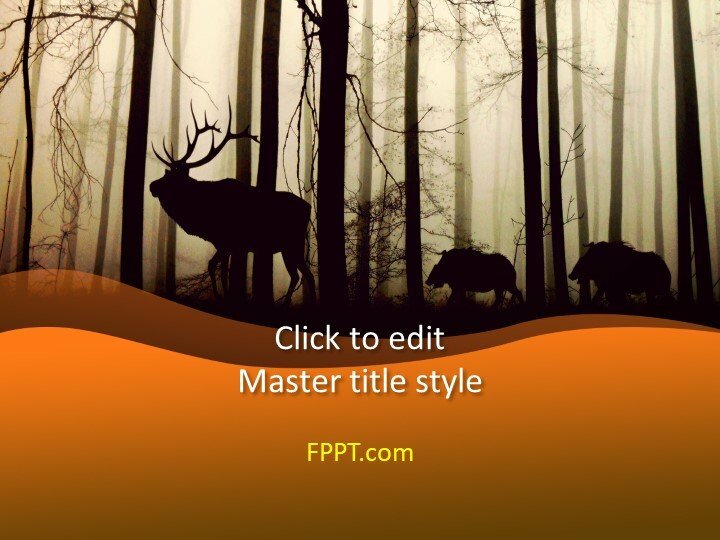 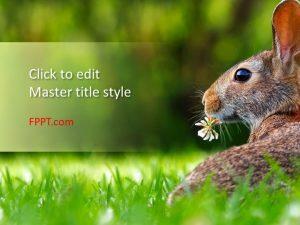 This free PowerPoint Template with an image of deer and pig is giving a new and awesome look to it. 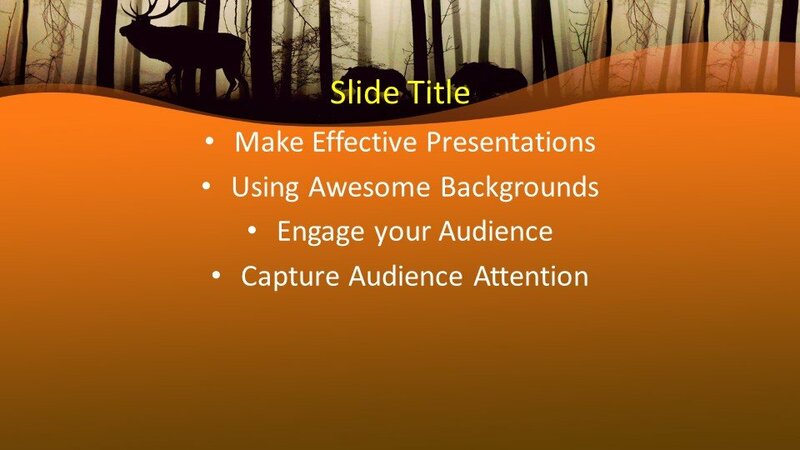 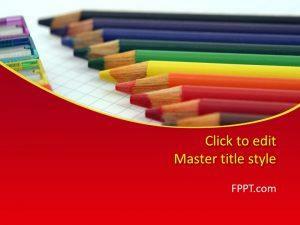 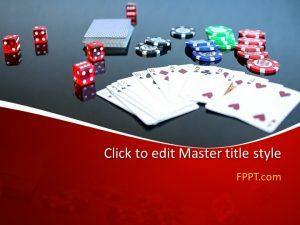 This PowerPoint template can be used in many general topics of PowerPoint presentations. 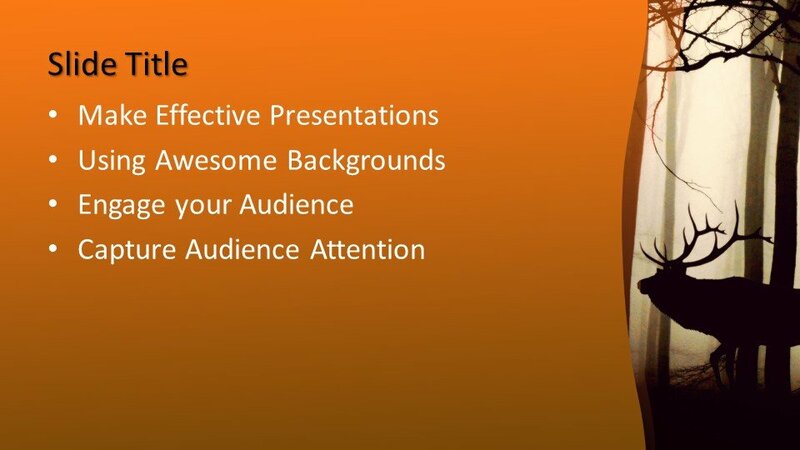 It can be placed as a background or template design for presentation. 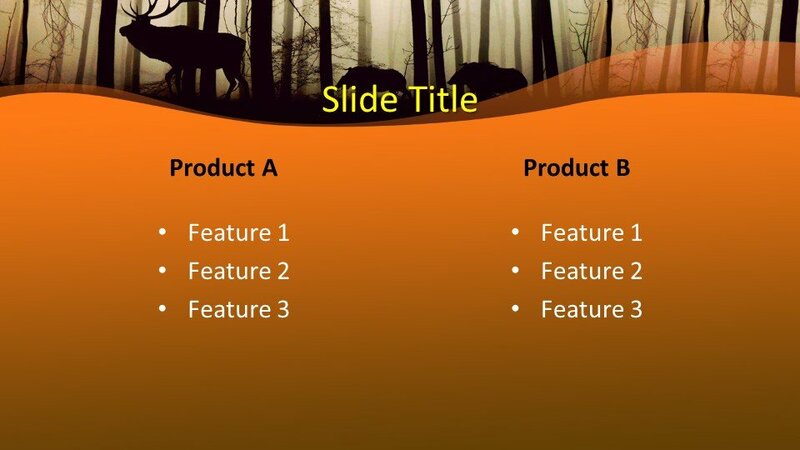 The design is compatible with all latest versions of Microsoft PowerPoint software. 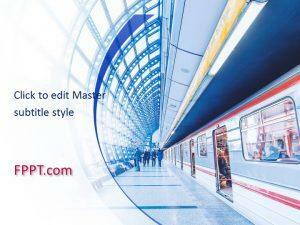 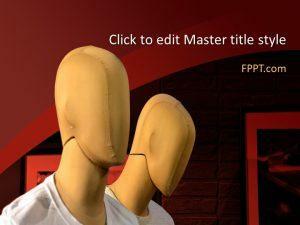 The user can modify and customize it according to his demands totally free of cost.